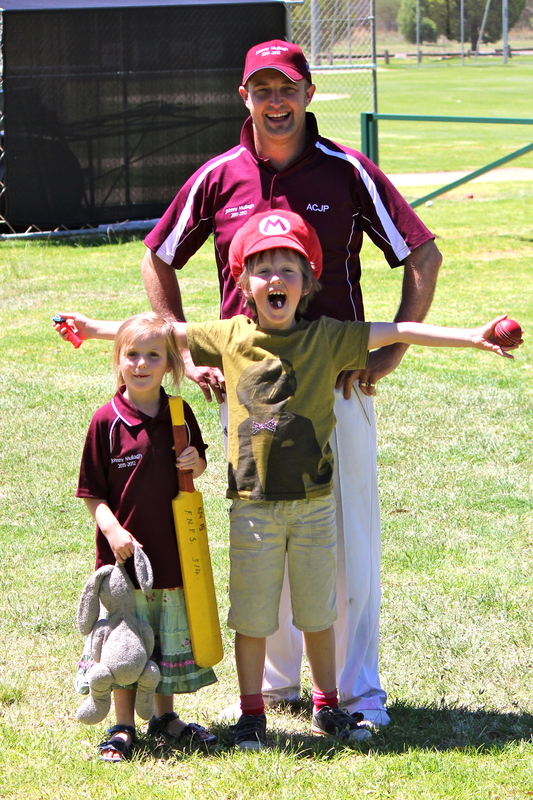 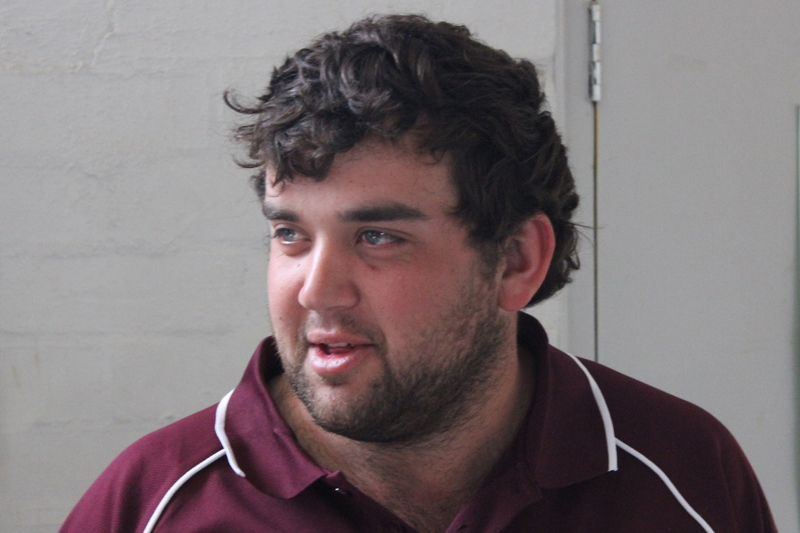 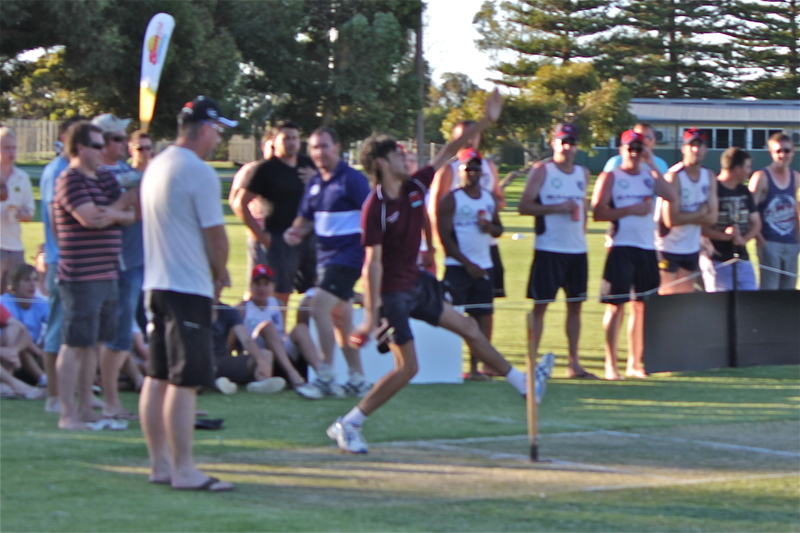 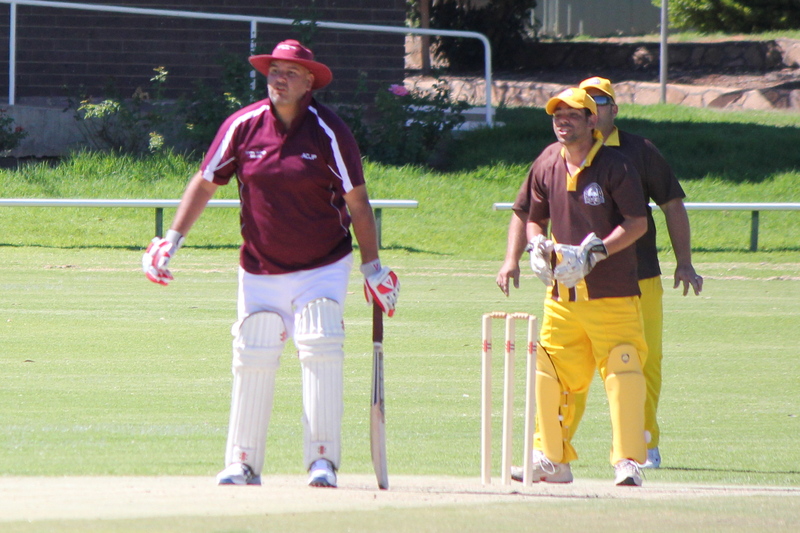 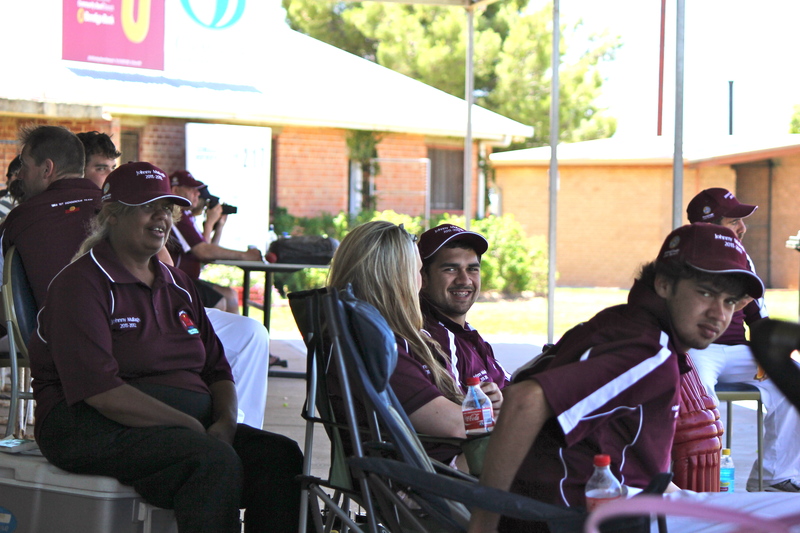 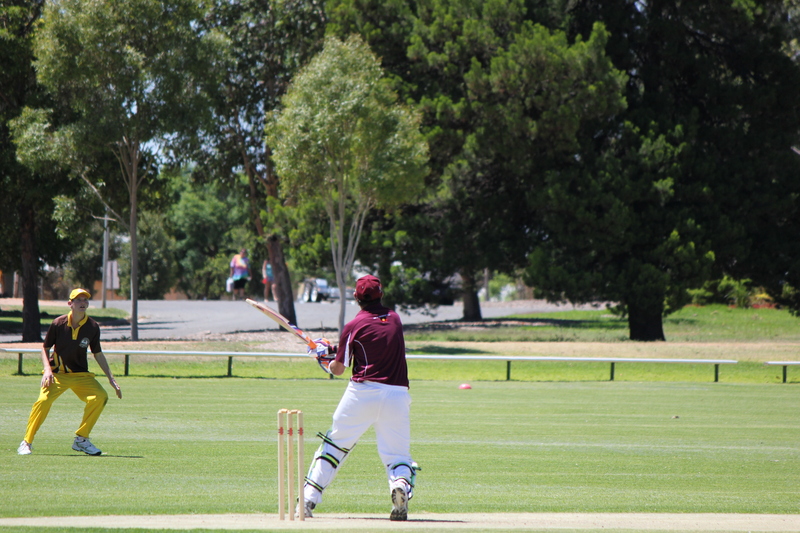 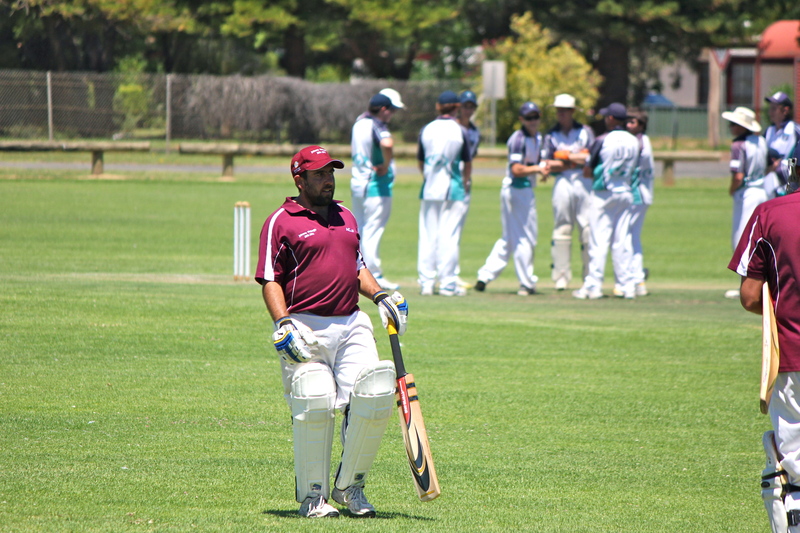 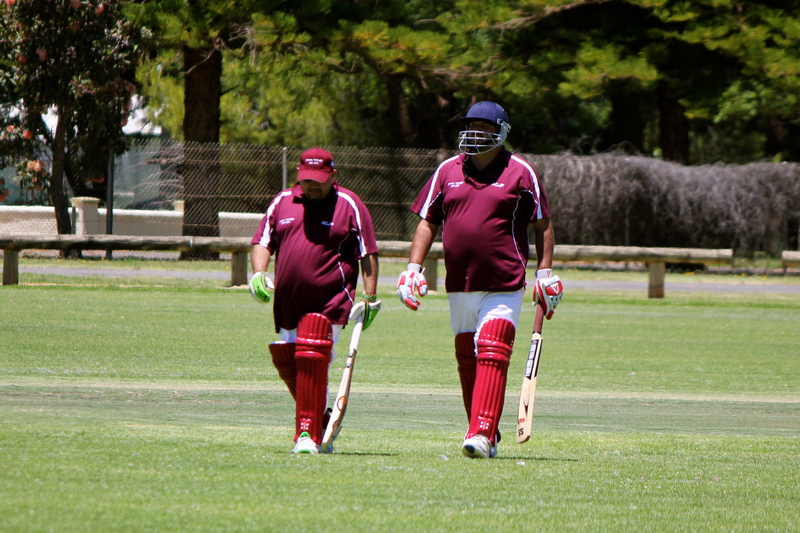 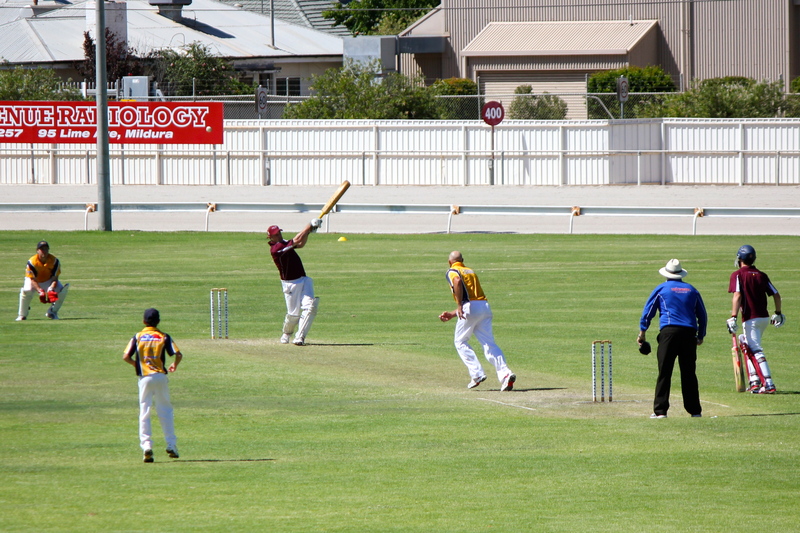 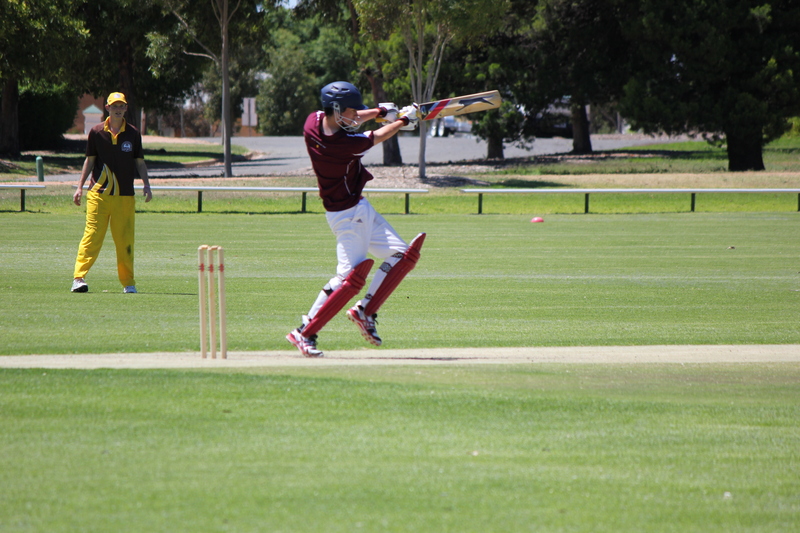 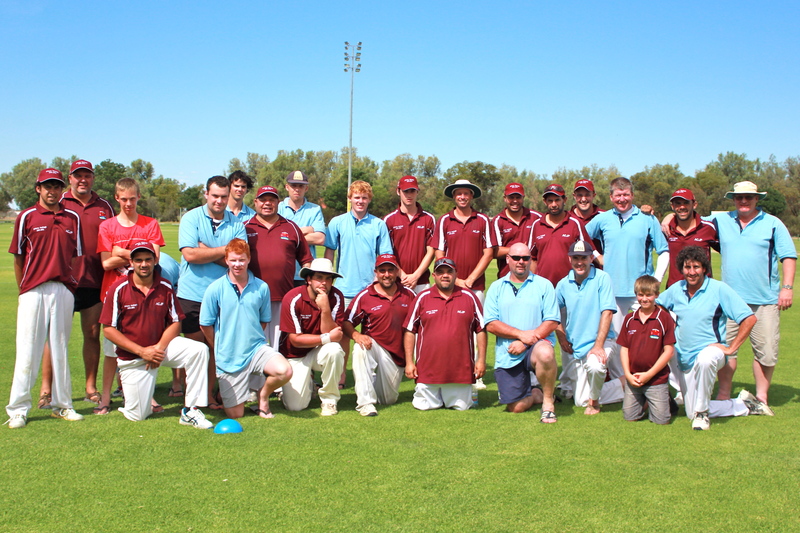 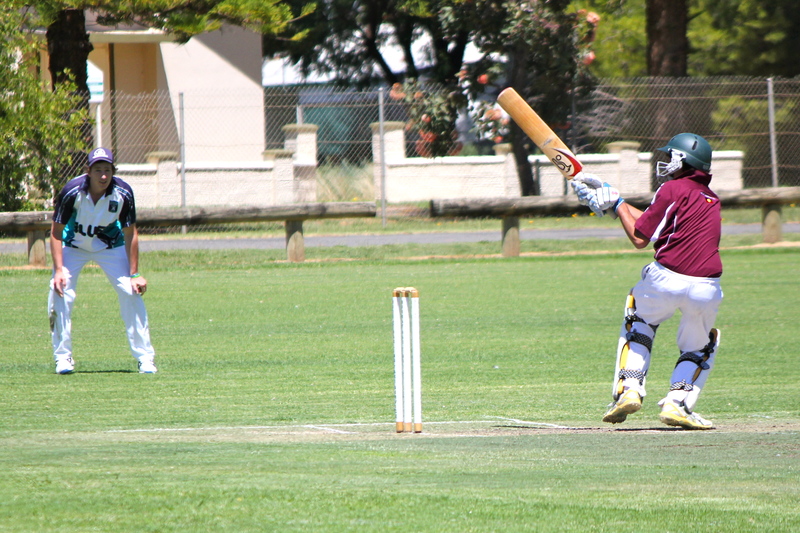 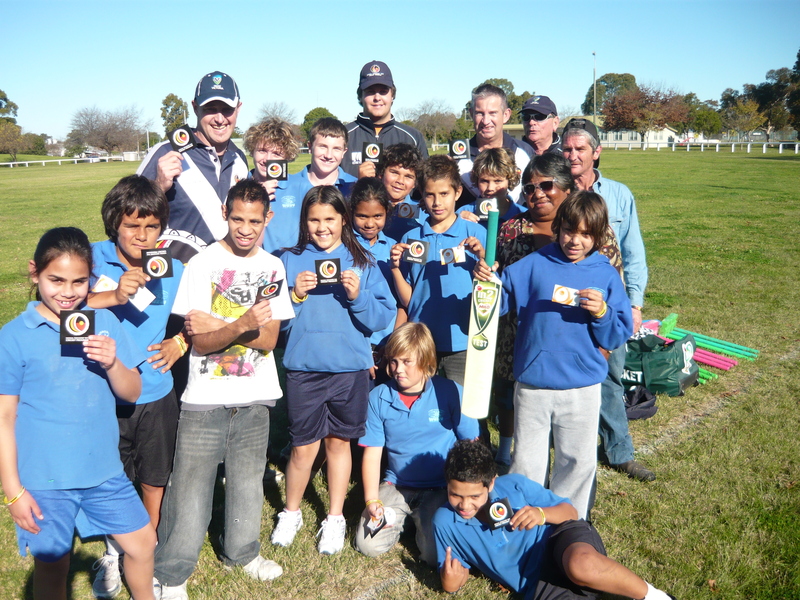 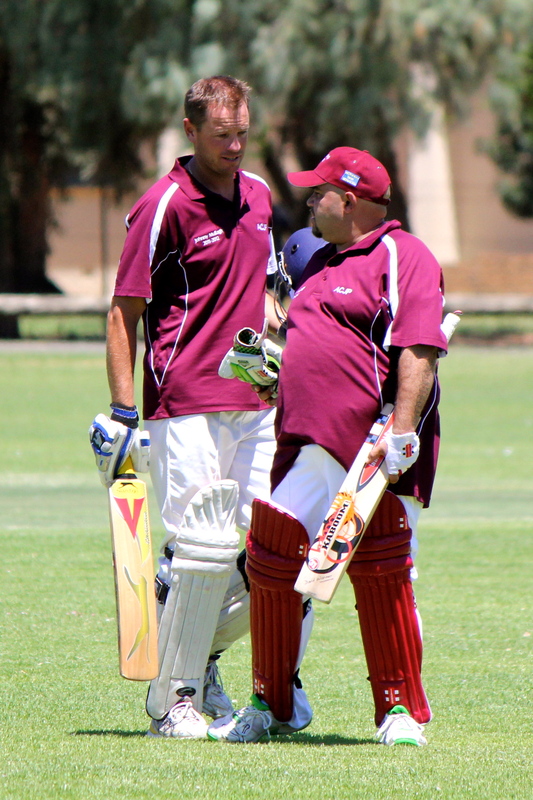 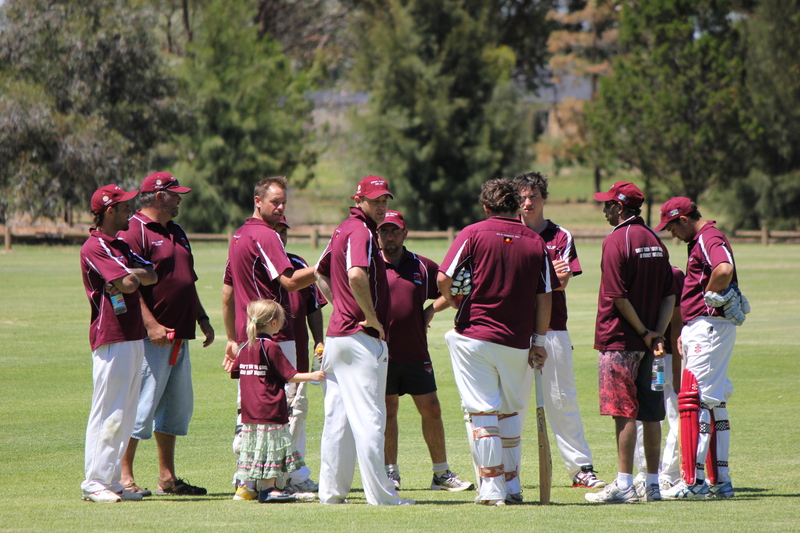 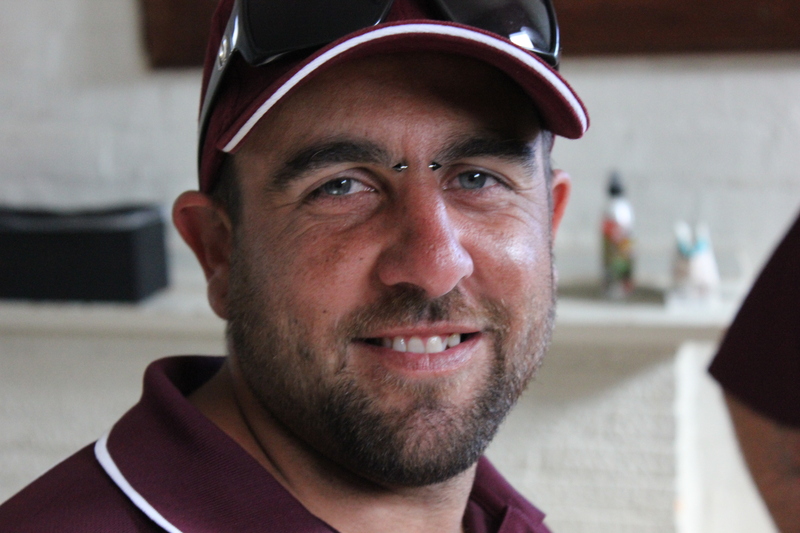 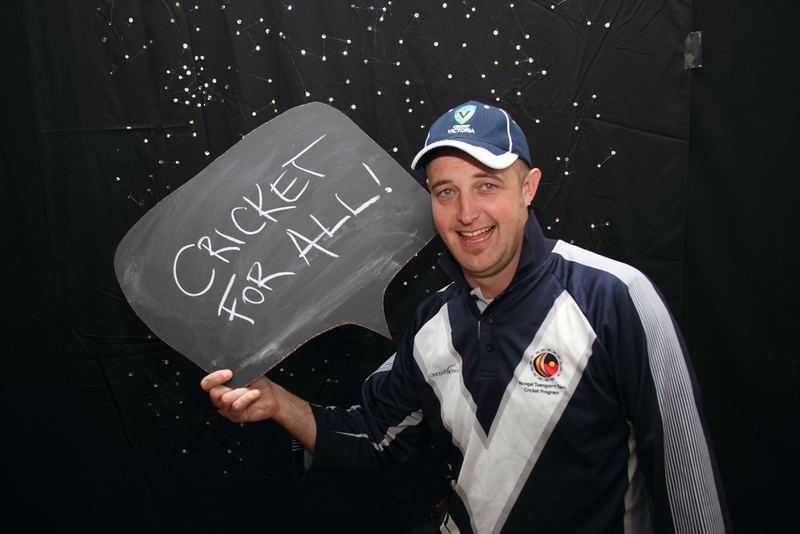 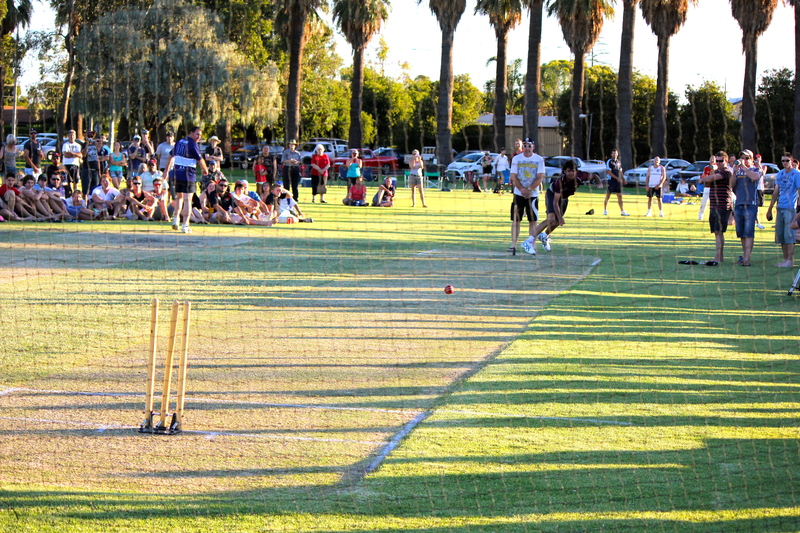 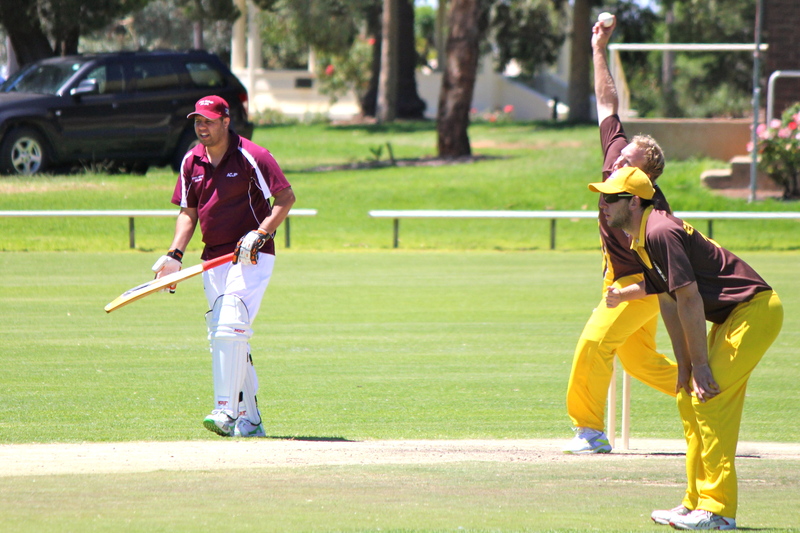 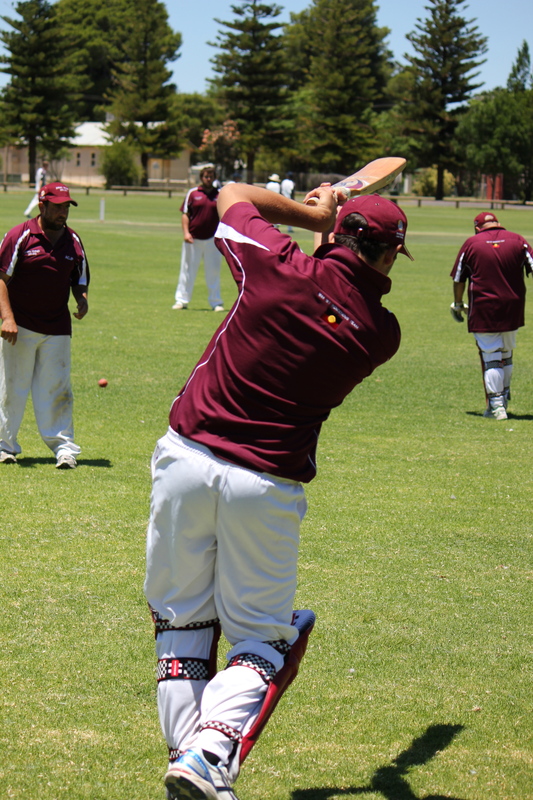 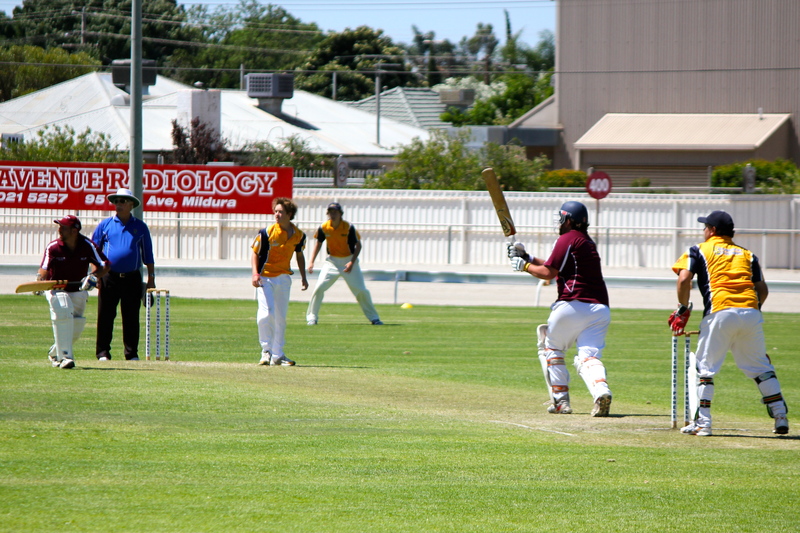 Slide show and Gallery of pics from the Johnny Mullagh Squad at the Willowfest Australian Club Cricket Championships at Mildura 2011. 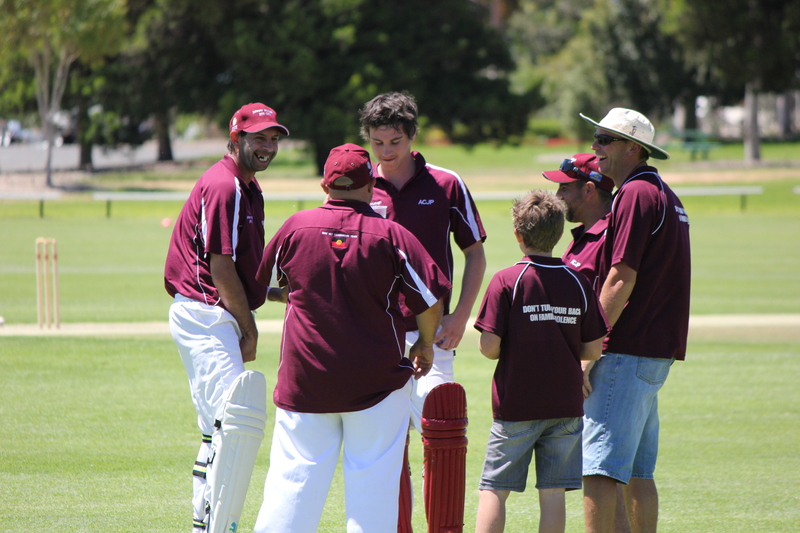 Another wonderful week of challenging cricket and fun as families came together to again ensure the spirit and story of the 1868 ‘First XI’ remains a ‘living heritage’. 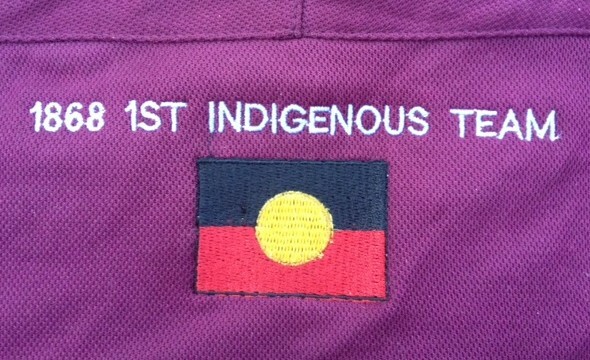 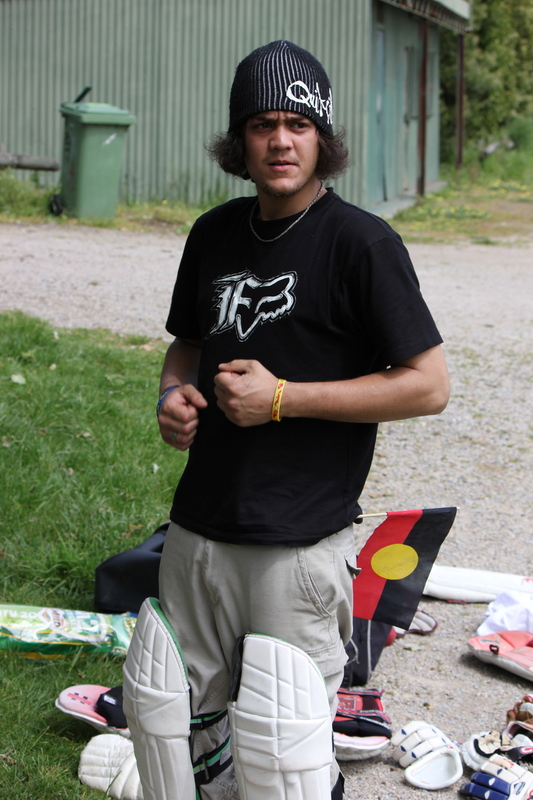 Thanks to Aboriginal Community Justice Panel, Grampians Indigenous Family Violence Regional Action Group, Barengi Gadgin Land Council and Victorian Tank Services for their generous support. 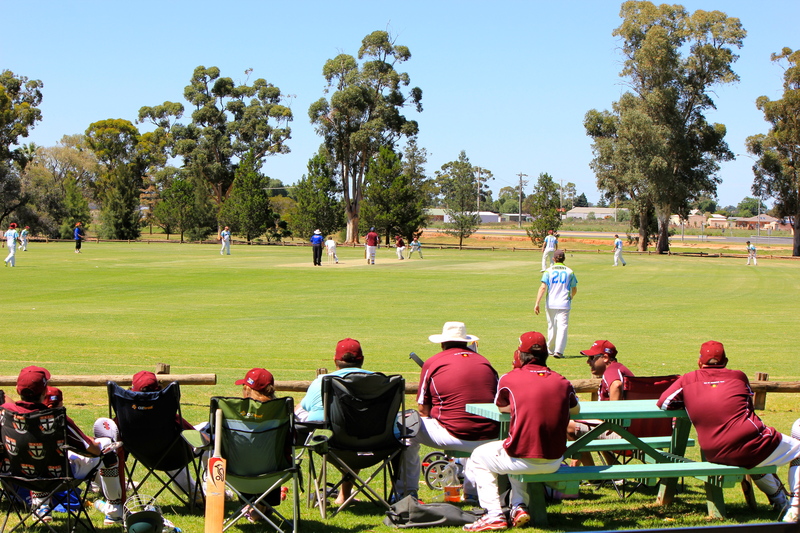 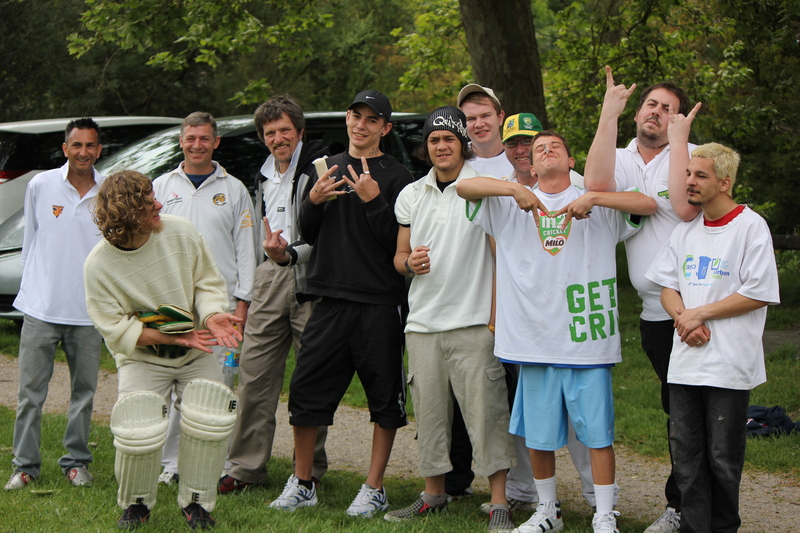 The Credo Parkies commenced their Reclink Australia Twenty20 season for the Clem Briggs Jnr Memorial Trophy at Lilydale yesterday. 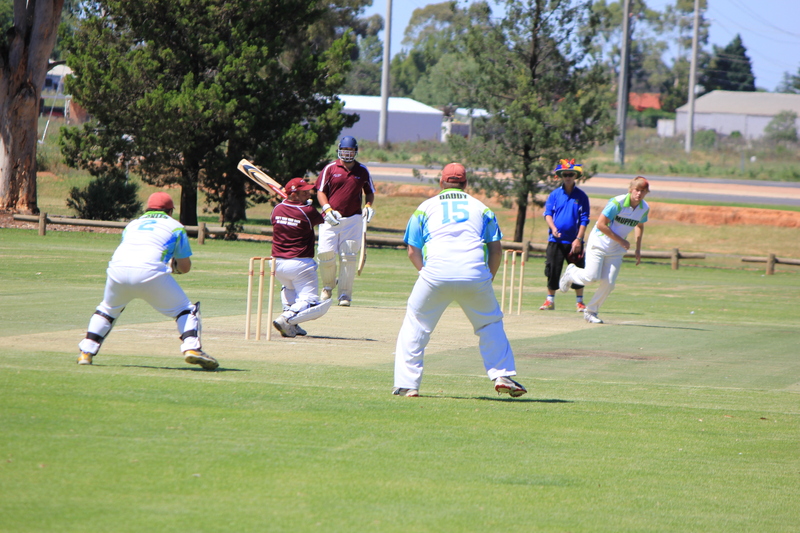 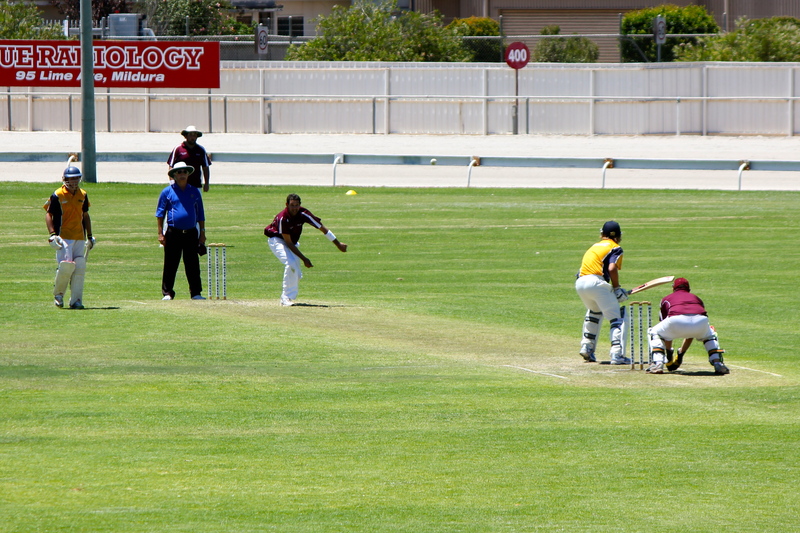 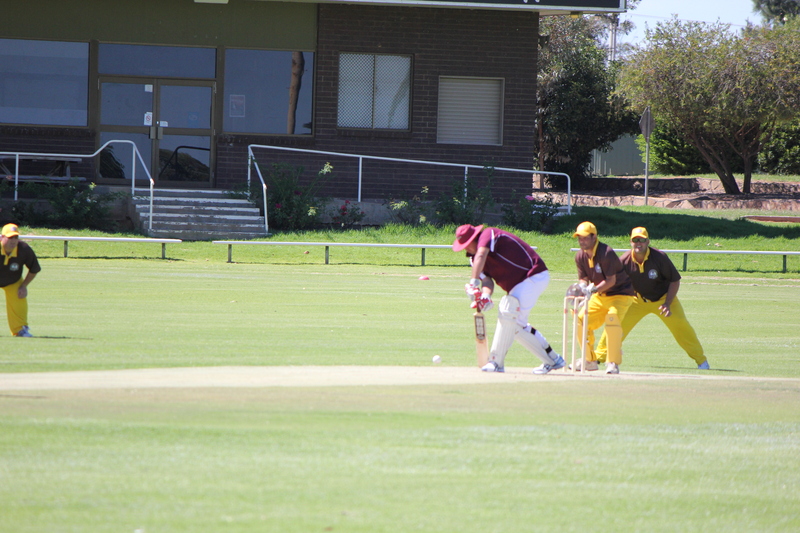 Outer East Trailblazers made 168 off their 20 overs with Gavin the best of the bowlers with 2/23. 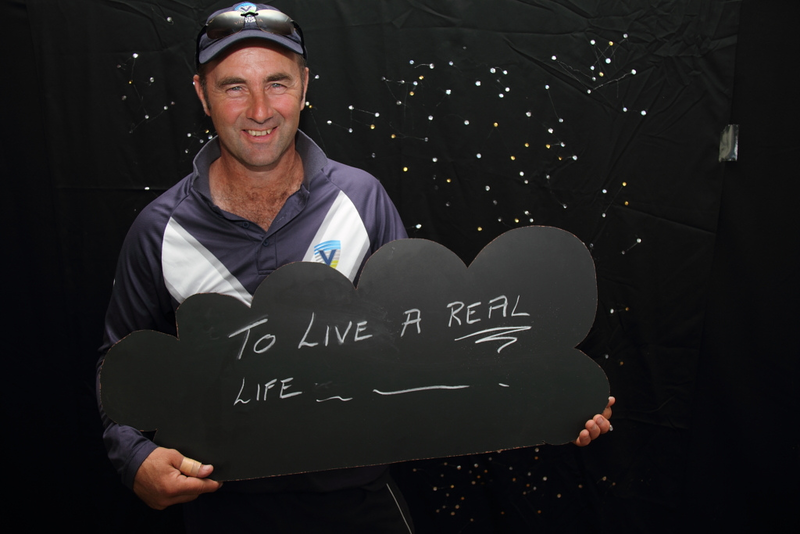 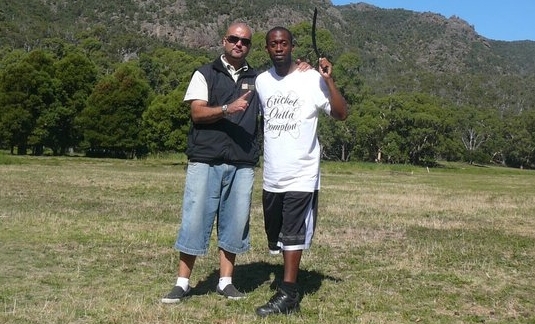 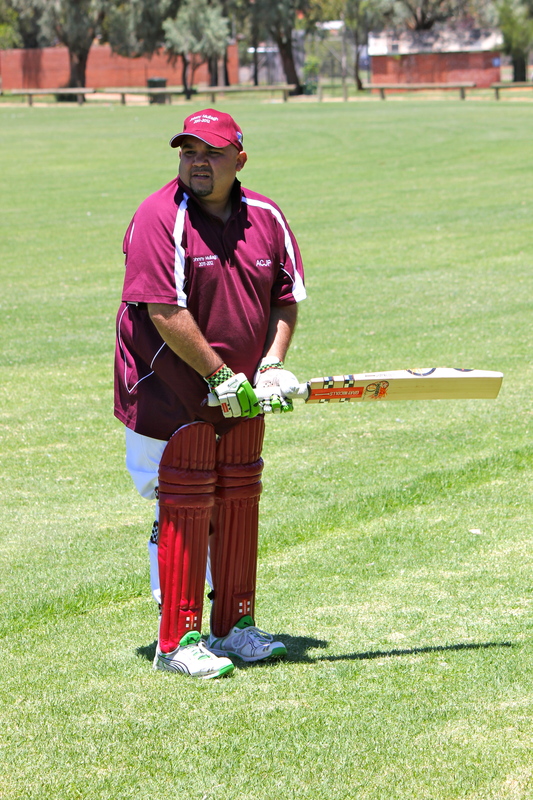 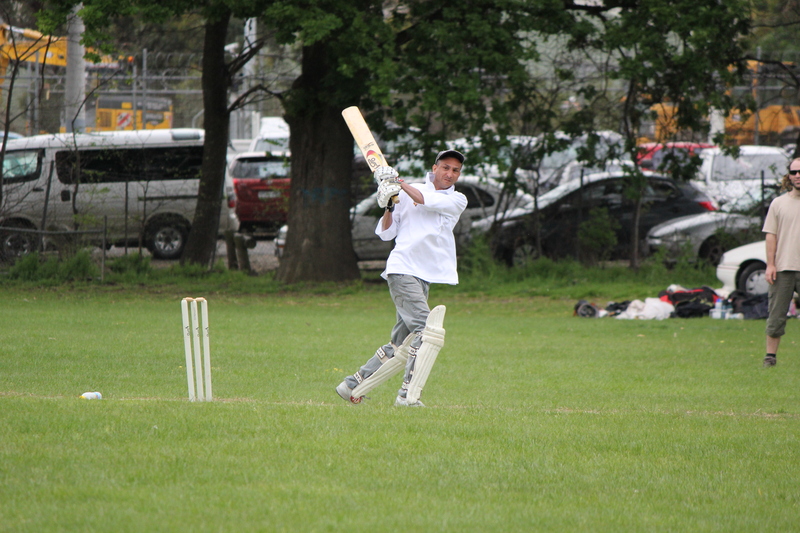 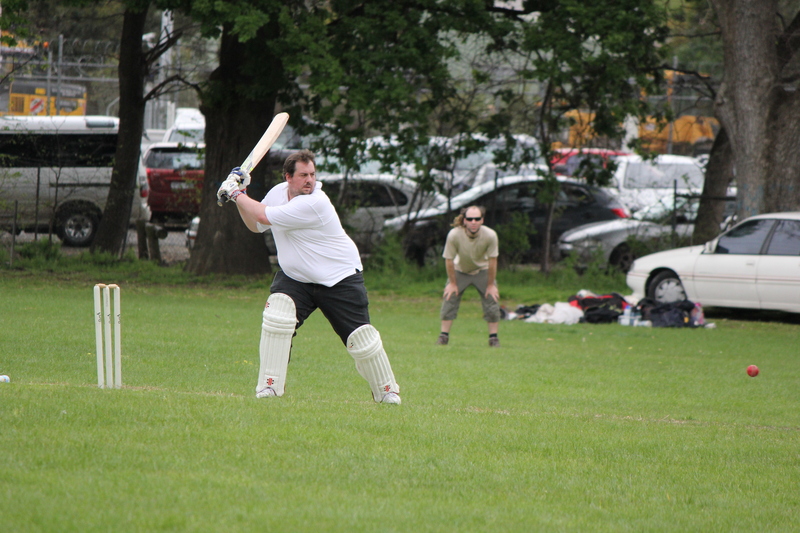 Alan made a quickfire 17 with the bat creating a solid foundation before Credo Parkies crashed to be bowled out for 50. 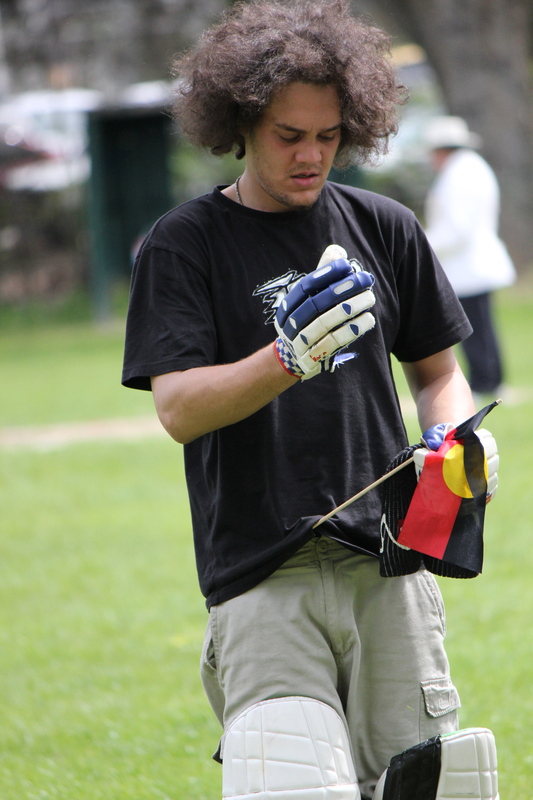 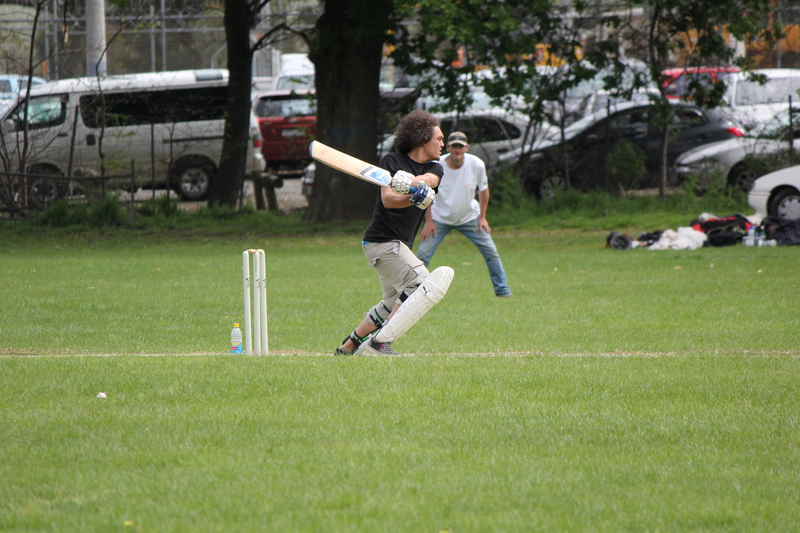 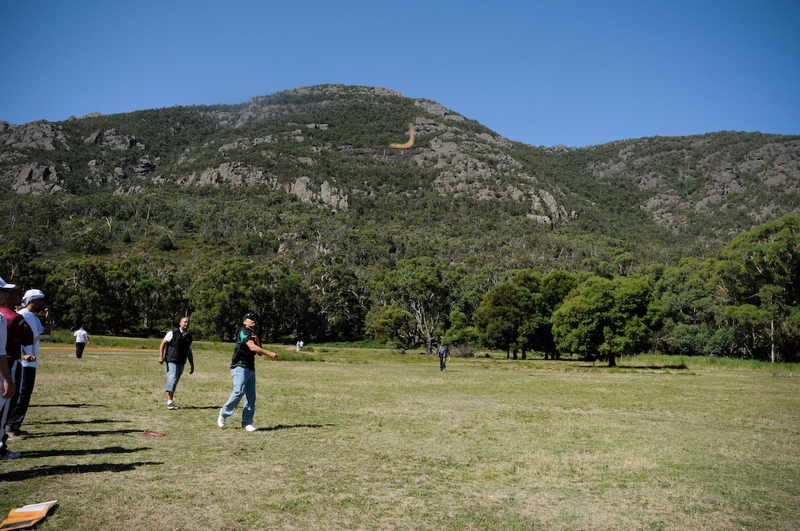 Excited to see Urban Seed’s Credo Cricket lads joining forces with the Aboriginal Fitzroy Parkies to form CREDO PARKIES for the upcoming Reclink Australia cricket season. 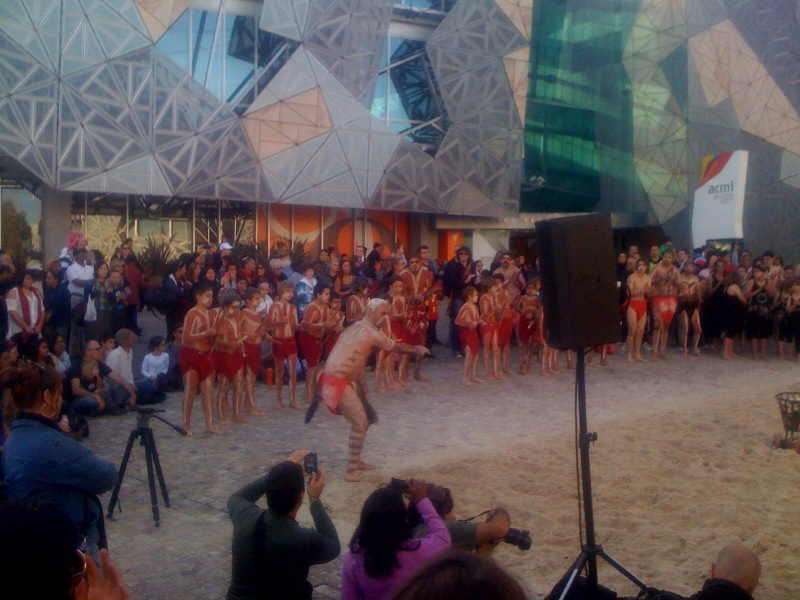 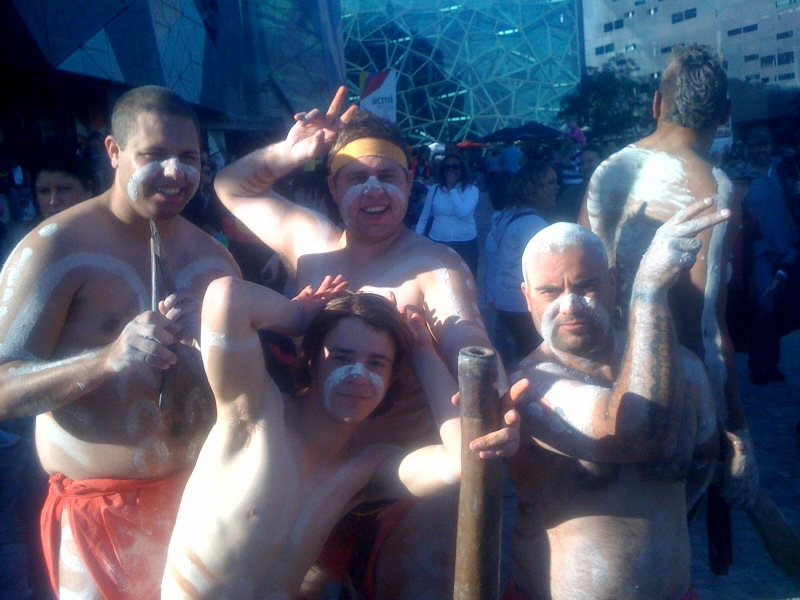 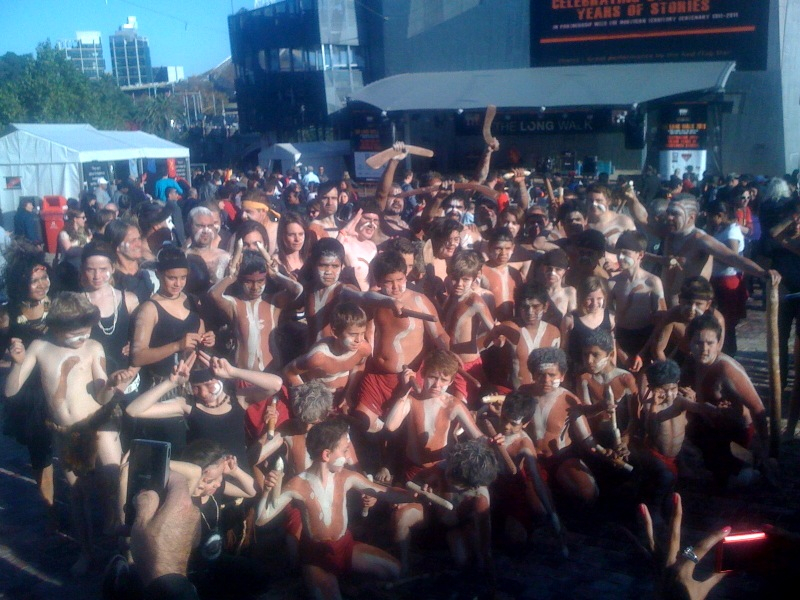 A full Facebook Gallery from the warm up in Melbourne’s Laneways!